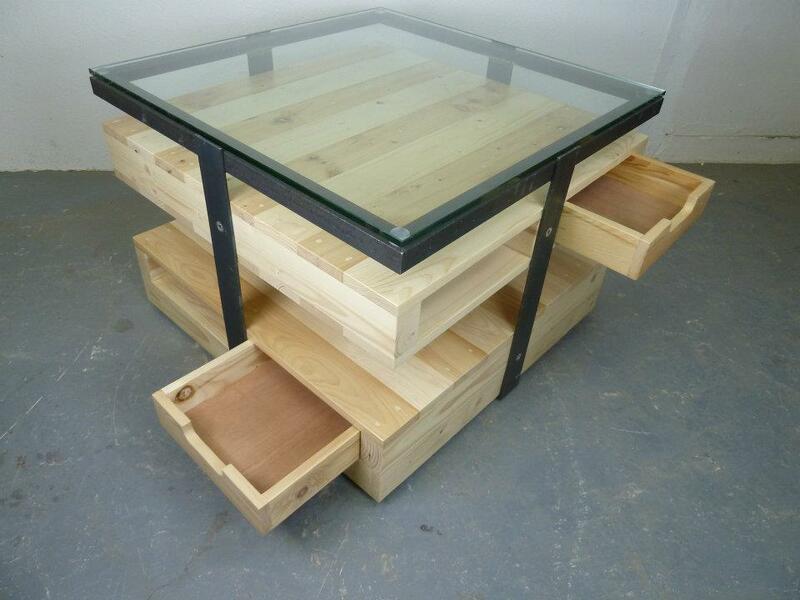 Have you ever searched for a new furniture? 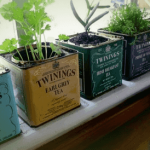 There are so many options available in these times. 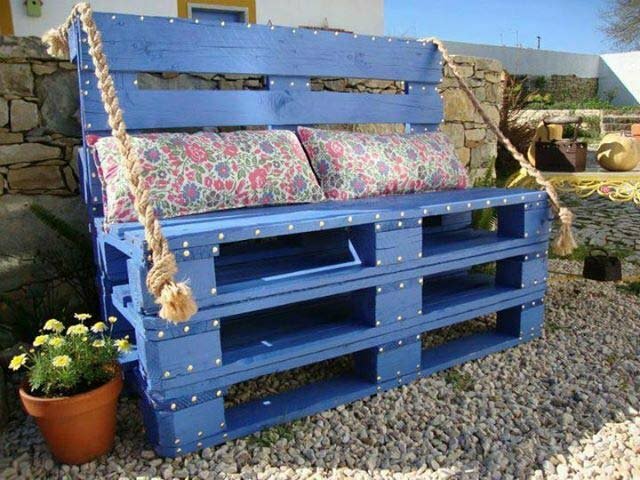 It is really exhausting and most of the time, the one that really looks good costs the most… So why not to make it by yourself? 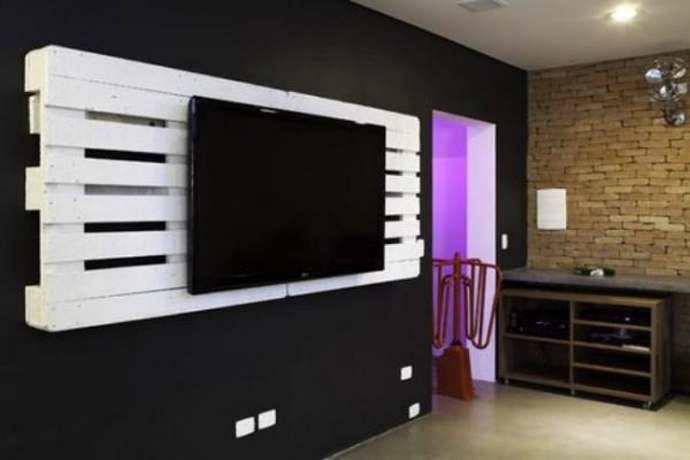 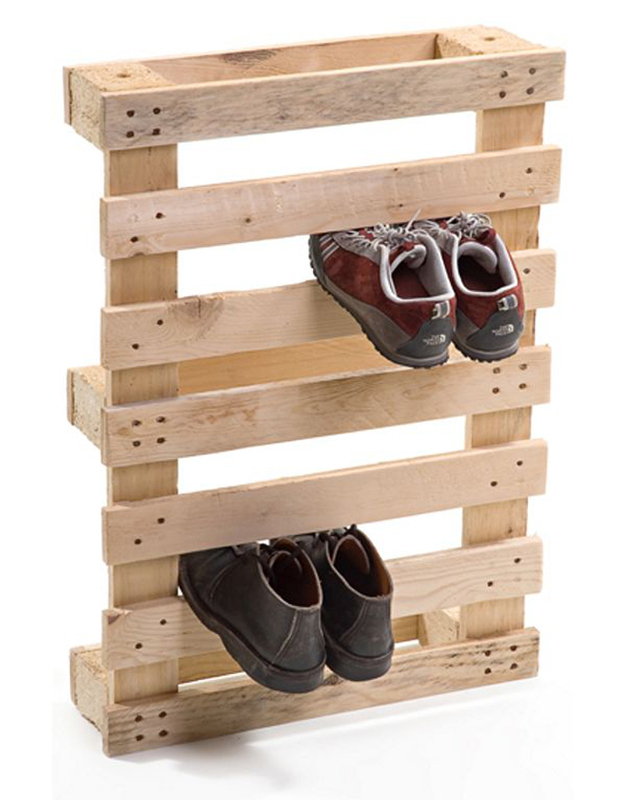 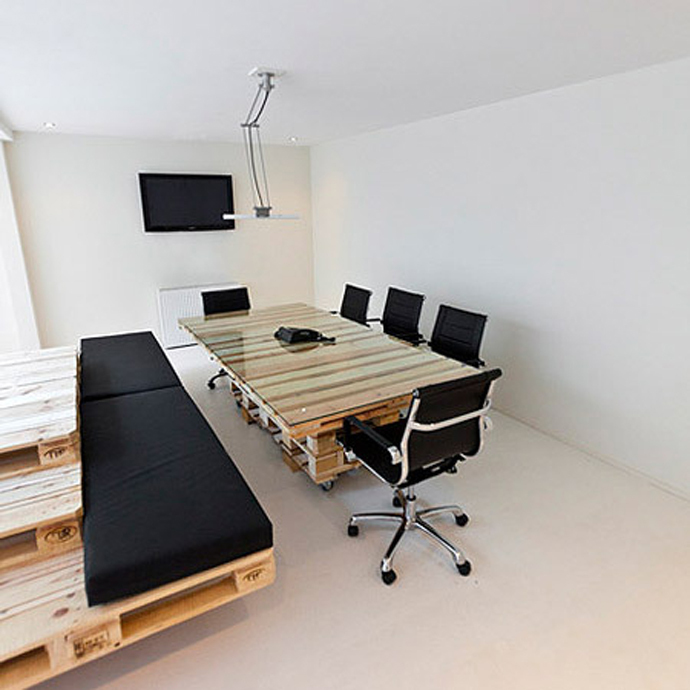 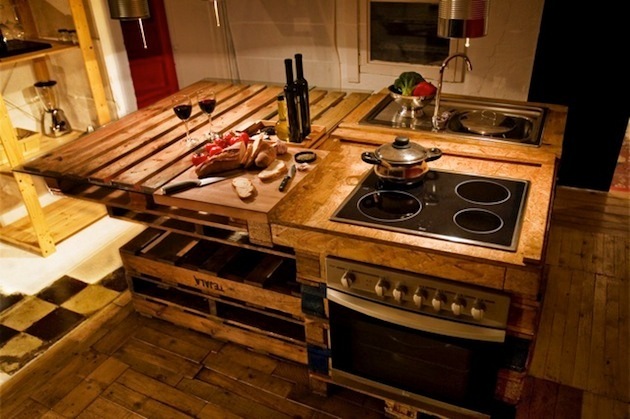 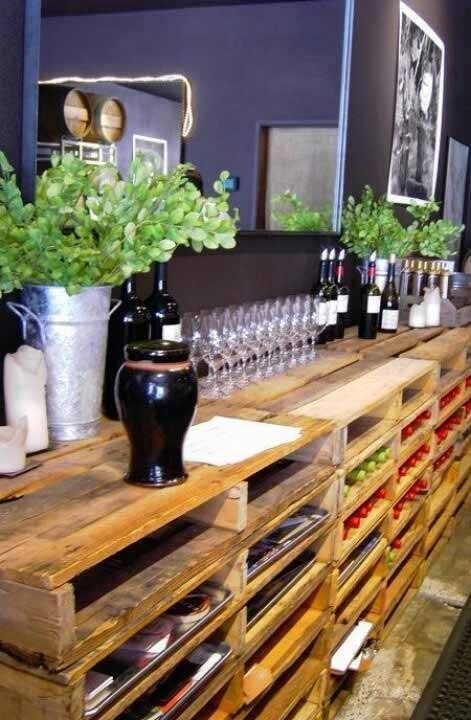 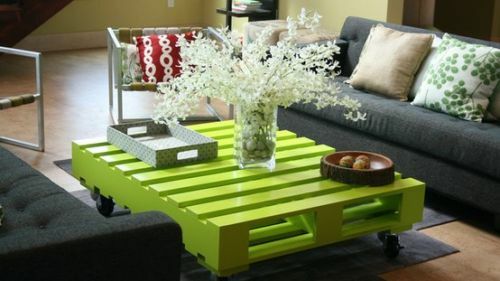 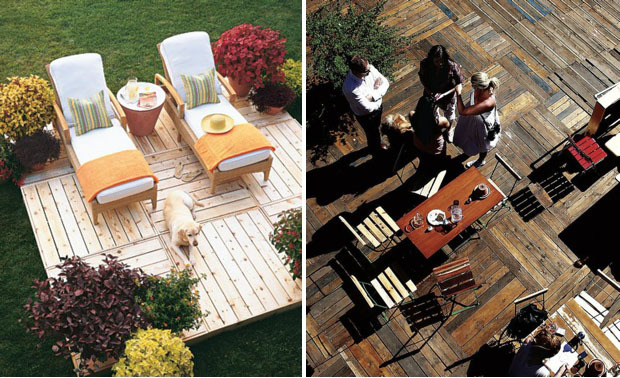 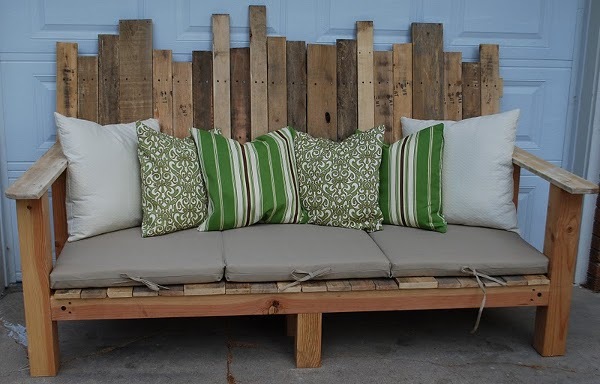 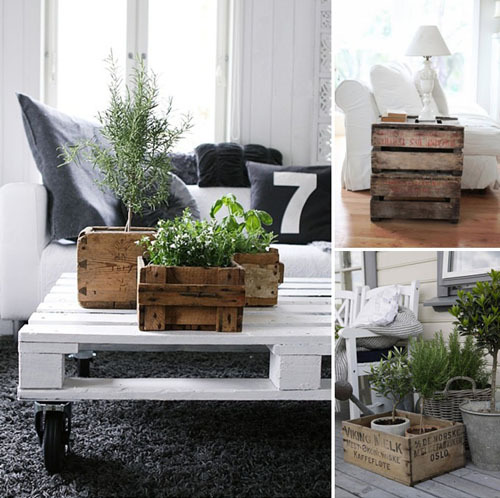 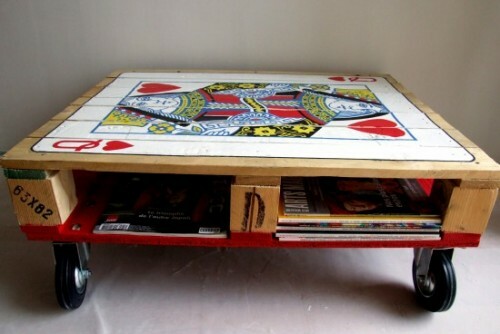 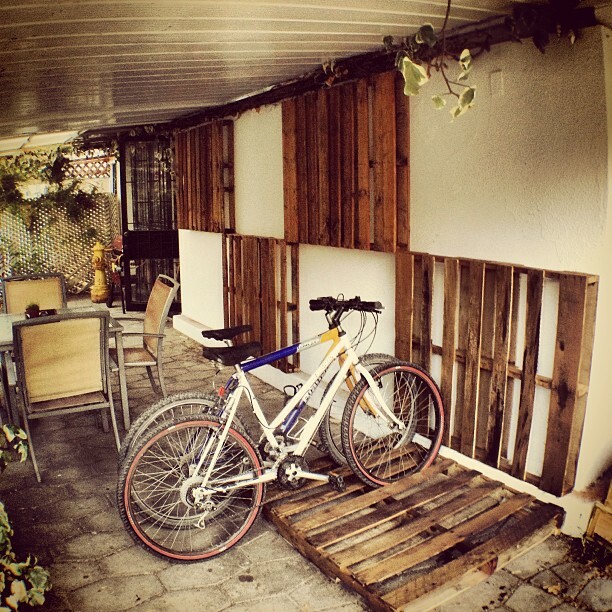 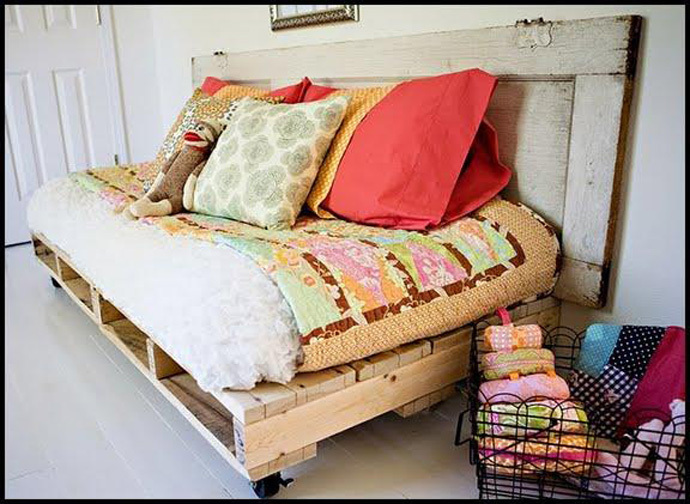 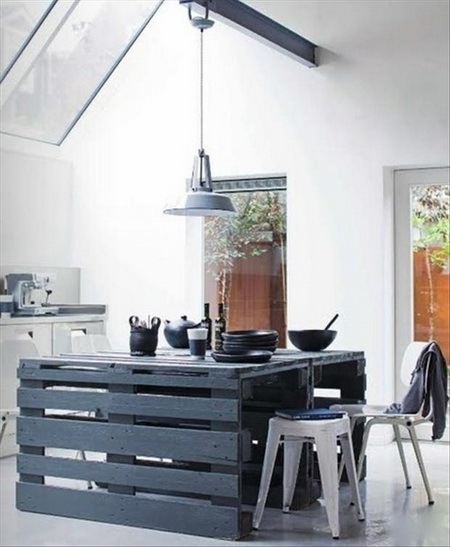 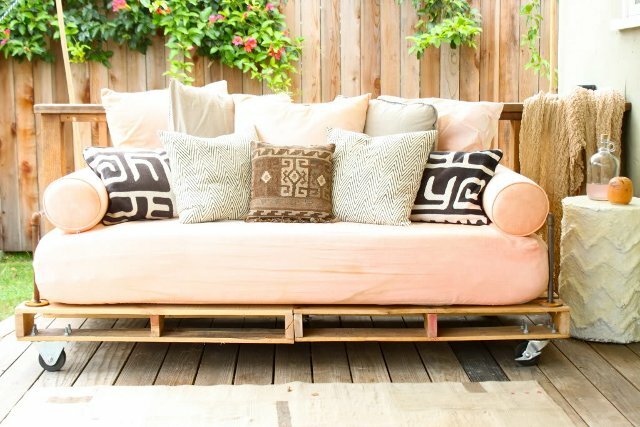 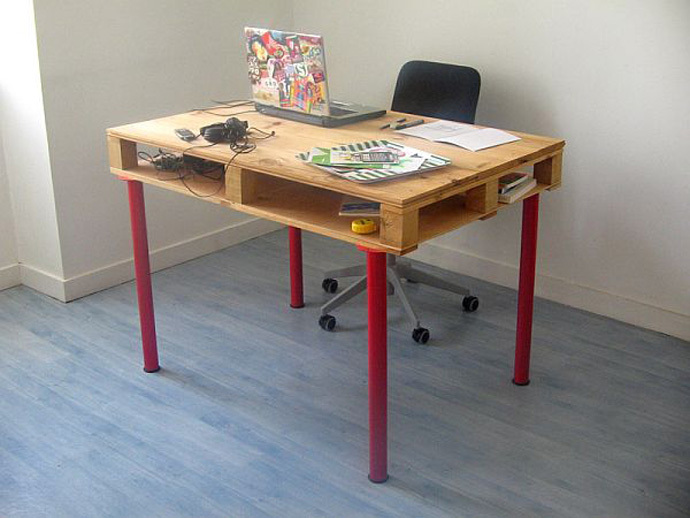 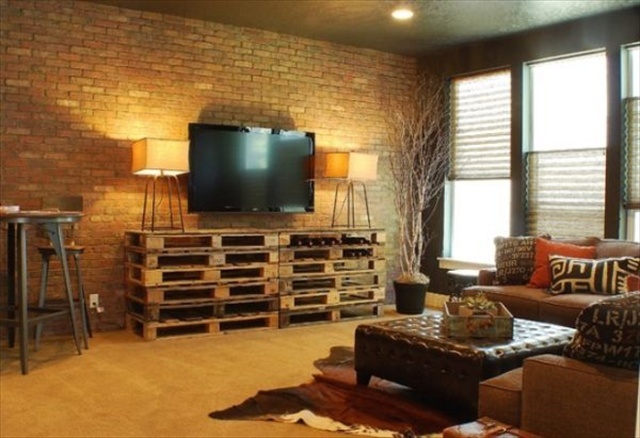 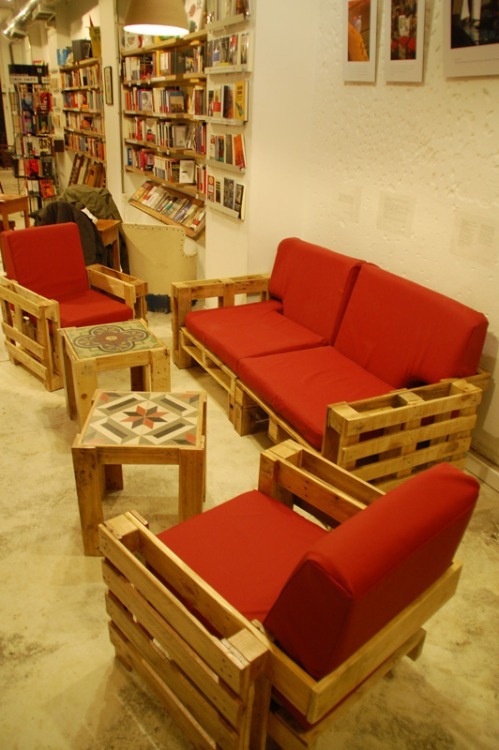 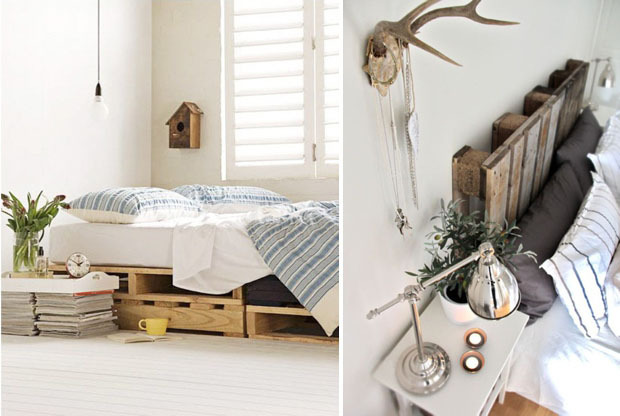 Pallet – is answer to all your problems while searching for a new furniture. 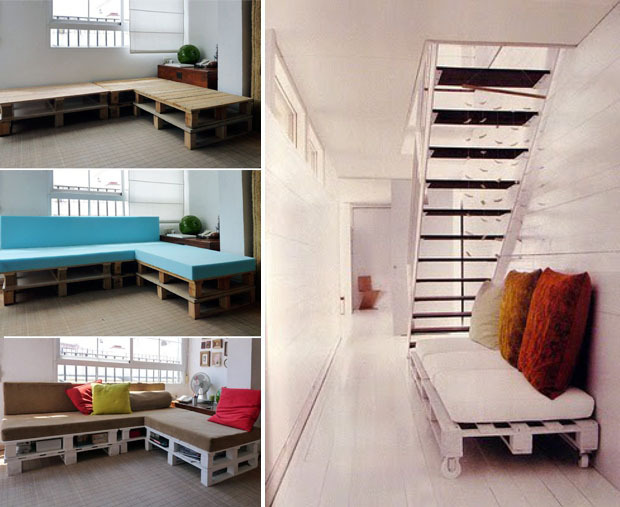 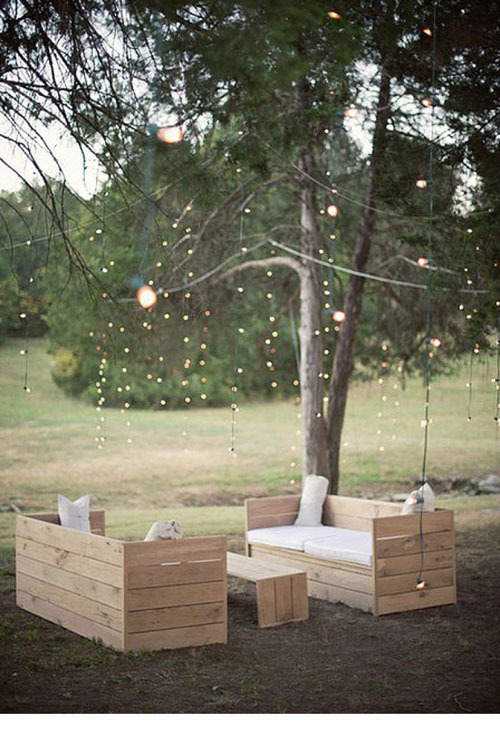 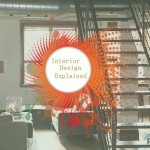 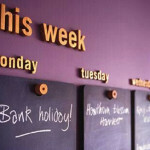 There are so many ideas, probably to fill every corner in the house. 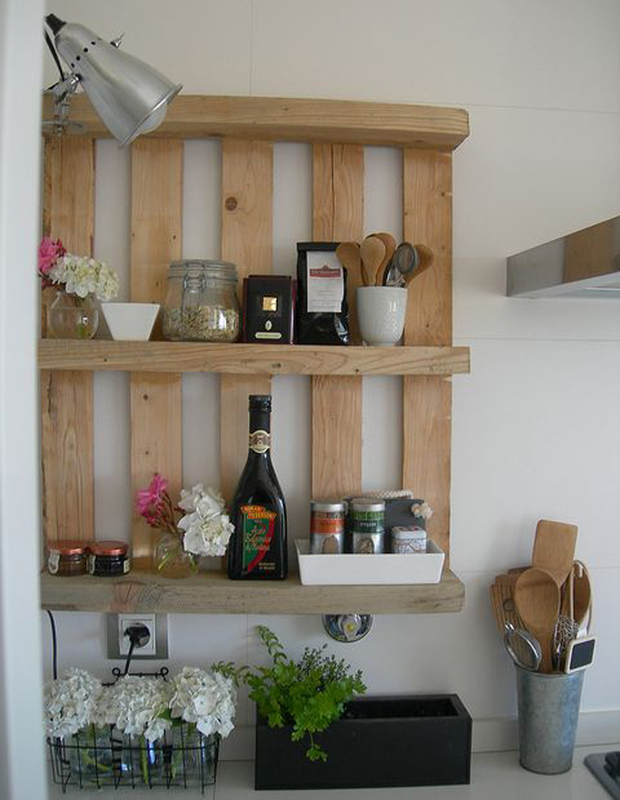 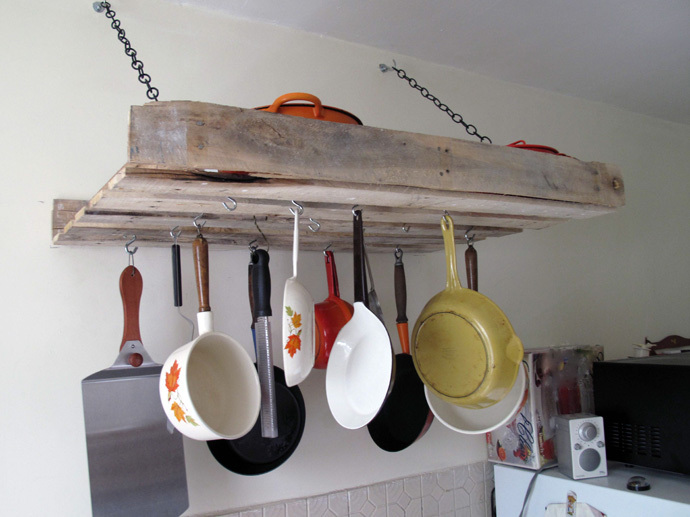 Starting from kitchen shelf to full living room furniture sets. 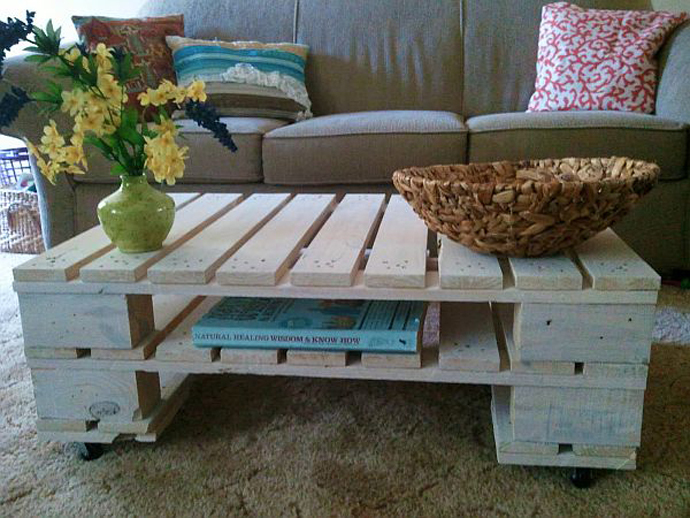 Making any of these is really simple as half the work is already done. 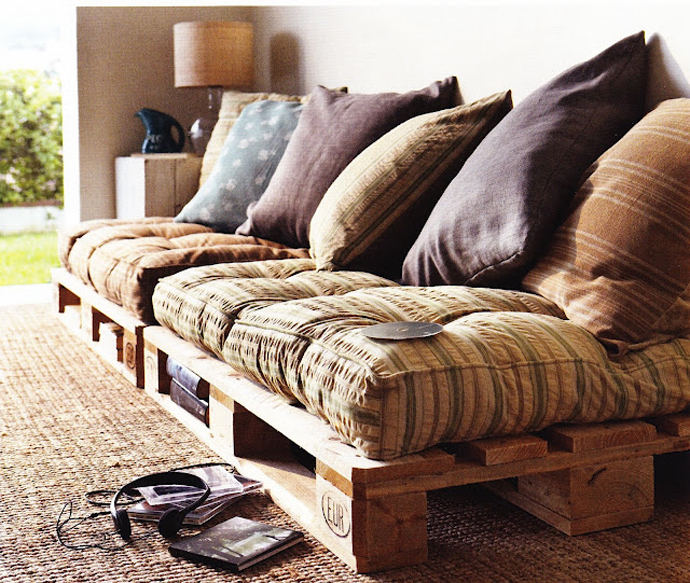 But before start, check which pallets are safe to use in house. 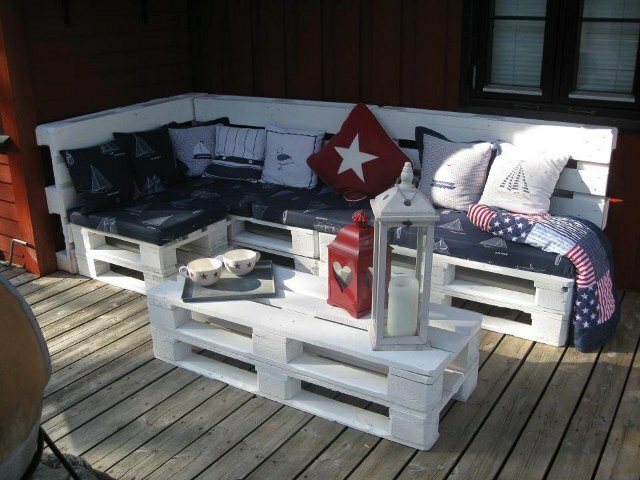 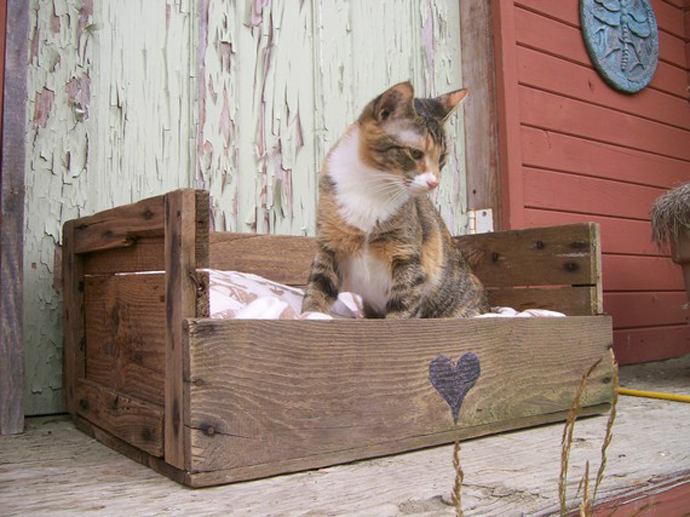 You may find great article about pallet markings here.